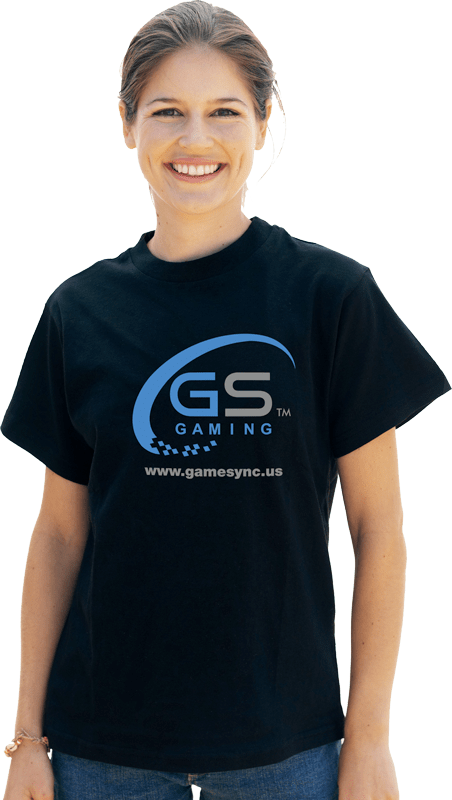 Welcome to GameSync! 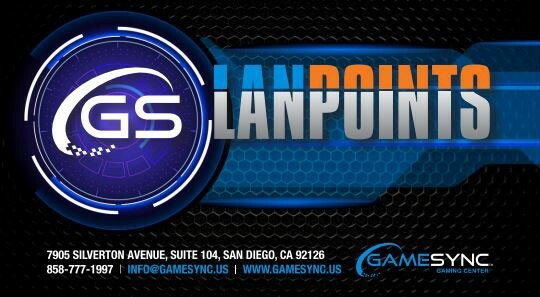 If you have never been to our LAN center before, you will need an account on our system. To speed up the check-in process, fill out the form below and we’ll create one for you ahead of your arrival. Parents: please fill in your child’s first name, last name and desired GameSync username. Use your information for the email and phone fields. 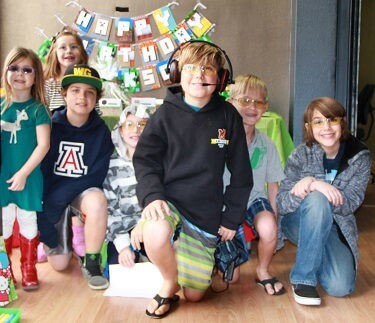 Attending a birthday and want to know what to expect? Learn more here. 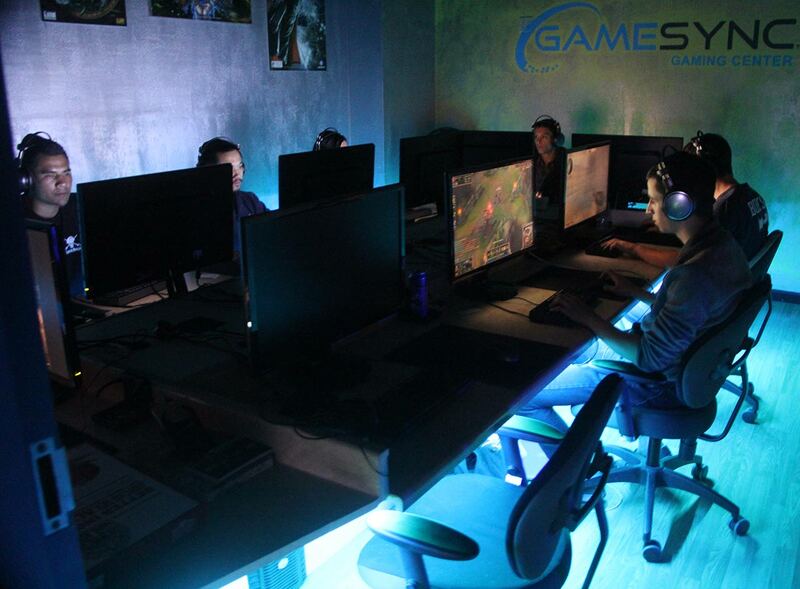 We also host private parties for adults and casual/serious tournaments. Please enter a valid e-mail address to confirm your registration. Will not be shared and is used only in case of emergencies, time-sensitive communication, etc. If you play Steam or Blizzard games or League of Legends, enter your in-game name(s) here. List your favorite games here. 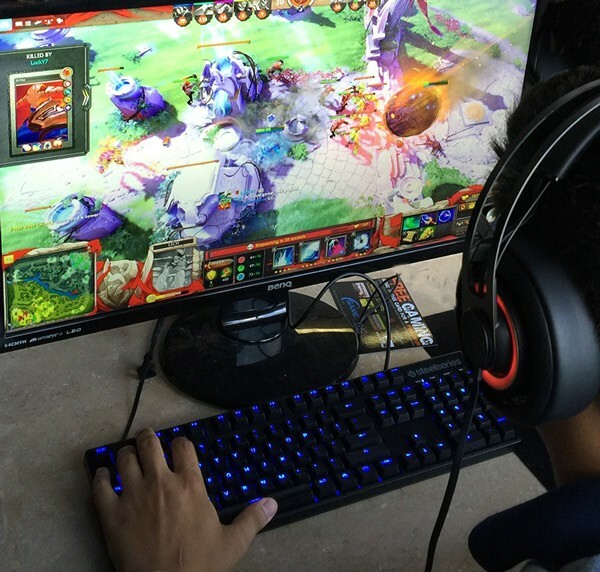 When Is Your 2 Or 4 Hour Gaming Session Scheduled For? GameSync offers games for all ages. However, if more mature games are played and you are under 17 years old, we want to be sure that a parent has approved it. I hereby give my child (named above) permission to play video games rated M for mature audience, recommended for ages 17 and up, and games rated T for teen audiences, recommended for ages 13 and up. I understand these games may include violent and/or graphic scenes during game play. These games do not contain any material rated A for adult and no games rated A for adult are available for play at GameSync. ggCircuit Coin & Tournament System: Stack Your Rewards! Earn a FREE Day Pass! FREE points are given away on our forums and live chat. Upgrade from 7 to 10 hours! Leave us a review, take a photo of your filled out card and share it online, and post on our forums.